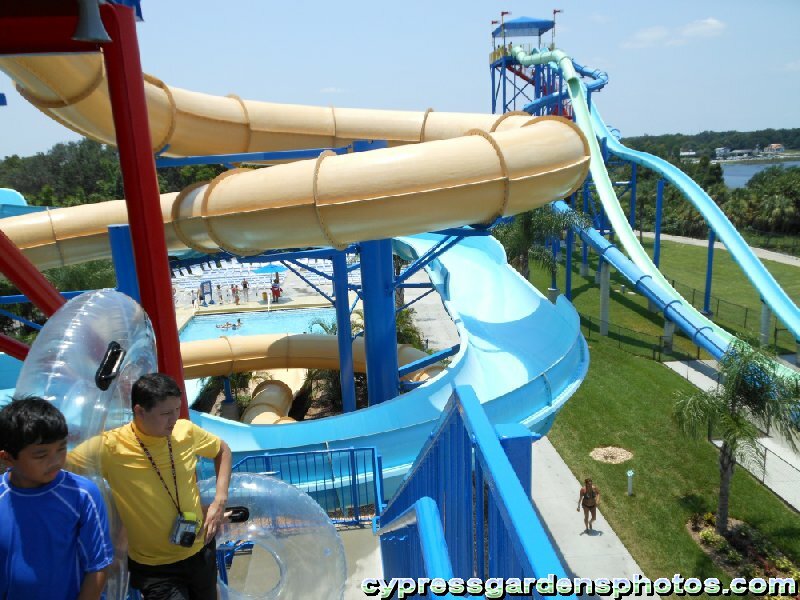 Time for a guide and a review of the Water Park! Stuff to bring: Sunscreen, small umbrella, towels, footwear, sunglasses, *HAT*, water & snacks (they don't check bags), change of clothes, plastic grocery bags for wet clothes. Get there early. I'd say 10am-1pm is the best time. After that it gets pretty busy. Obviously you want to bring sunscreen. And reapply it regularly. The lack of shade makes it very easy to get burned. Bring your own towels. 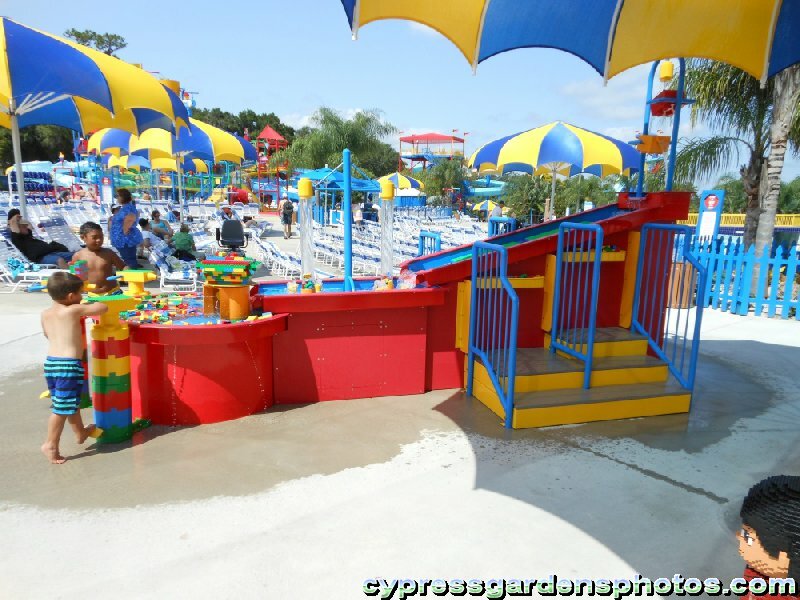 Legoland will rent you towels (2 for $3 + $2 deposit), but with the heat you'll be dry in 10 minutes anyway! Some of the areas on the ground are painted with this beige coating. It seems much cooler than the standard concrete. Still, you don't want to walk around without footwear. Trust me on this one. I'm not sure of the Cabana pricing, but the California park offers them for $99 (12-5pm), $129 (10am-5pm), and $179 (10am-7pm) so I imagine the prices are similar. If you need any swimsuits, sunscreen, glasses, footwear, or whatever, they sell it over at the Surf Shop. The kids love just about everything. 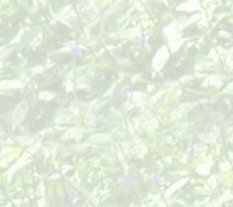 They run around with a heightened exuberance. Sometimes it's hard to keep up with them! The Build-A-Raft is a unique concept. You don't actually get to build your raft, but you do get to add to the tube and make it more custom. Most people just build towers on either side. I'm waiting to see one with a bridge or a table built over it. The Imagination Stations are very unique. Kids try to stop the water flow by building a dam out of Legos. I hope they add more of these. I guess I shouldn't be surprised that so many kids were playing with this instead of jumping in the Wave Pool or Joker Soaker! 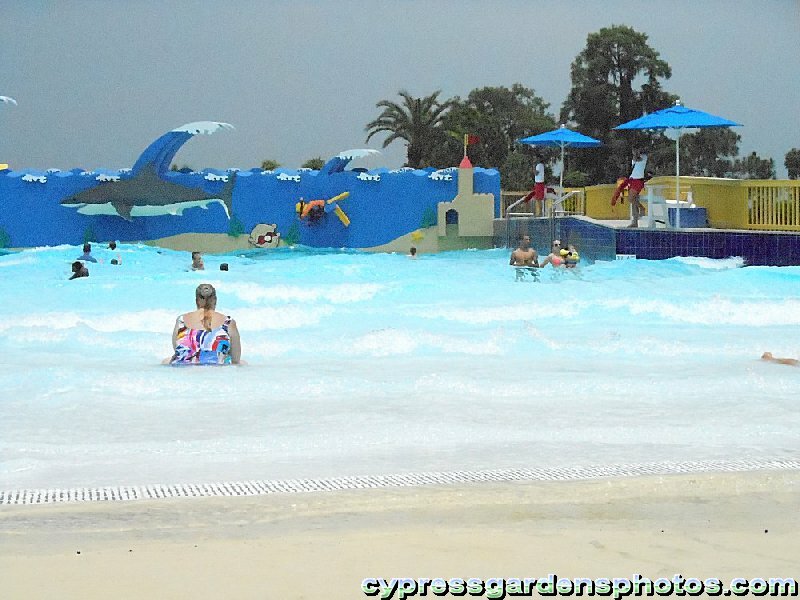 They've ramped up the Wave Pool since the park originally opened. The waves are a lot of fun now! 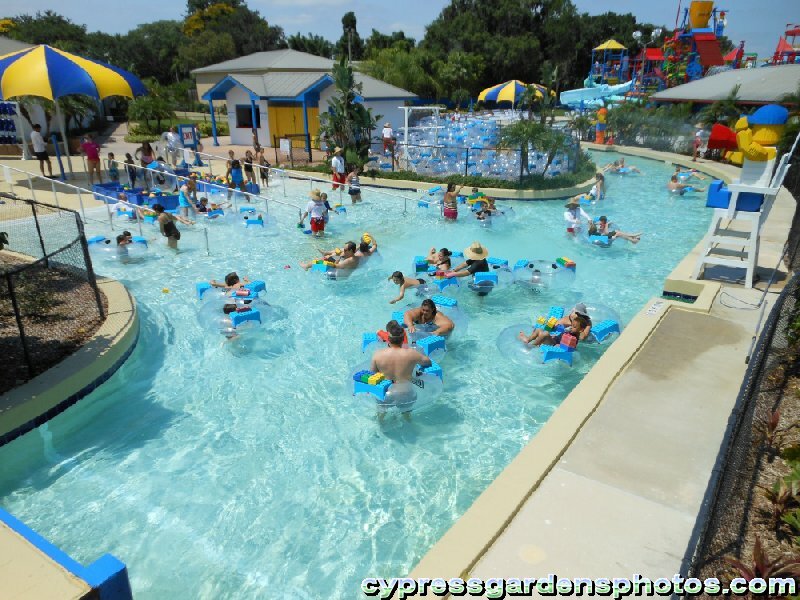 It's a very popular attraction so expect to meet lots of new "friends" swimming around and doing goofy things. The Joker Soaker is obviously a lot of fun. Kids could spend the entire day just at this structure. What's nice is that it's fenced off from the other parts of the park, so a kid escaping unnoticed is not as worrisome. Of course there ARE two exits on opposite sides of the structure, so you still have to be vigilant. The lines moved pretty quickly, especially on the Twin Chasers. Probably because they also have a new dual tube that speeds it up. There's never too long of a line at the Splash Out though. Even the kids right at 48 inches were going on the Splash Out. Some seemed too small. Personally, I think this is a bit more than Legoland's "pink knuckle" standard. The walk is as brutal as ever. Worse actually since the walk up to Flight School is tougher than before. They need to get the tram going ASAP. Shade is sparse. Seriously, they need about 5x the number of umbrellas. Oh, and I was amused that there were a few trash cans in the shade. Really? Trash cans need shade more than people do? 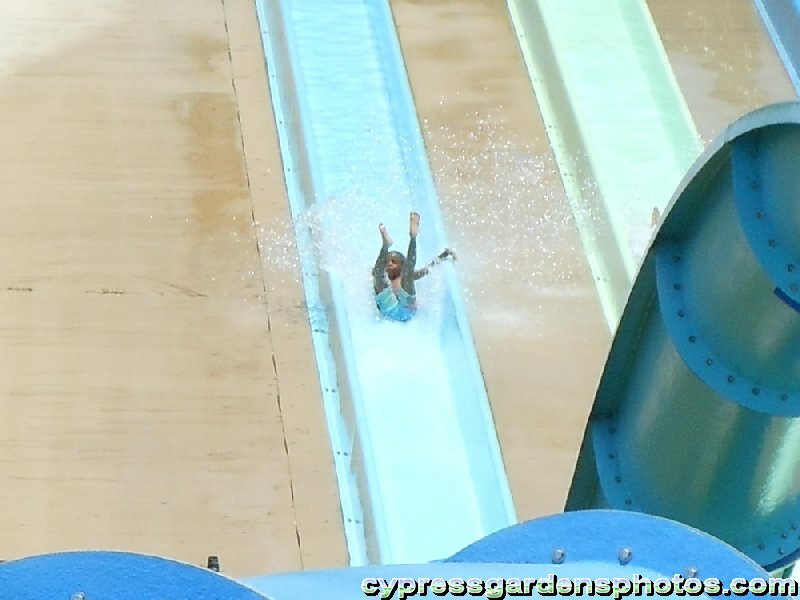 So you're probably wondering if the extra $12 is worth it to get into the water park... Well, I'd have to say "no" if you are only going to visit for 1 day. 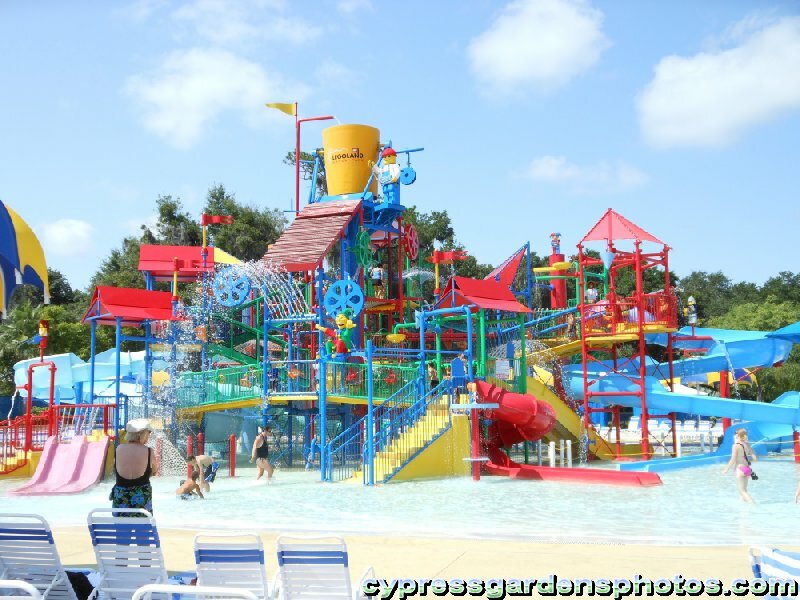 There are other fantastic water parks in central Florida that offer far more for less money than LLWP. *BUT* if you have time to spend 2 days an extra $20 per person is a pretty good deal. 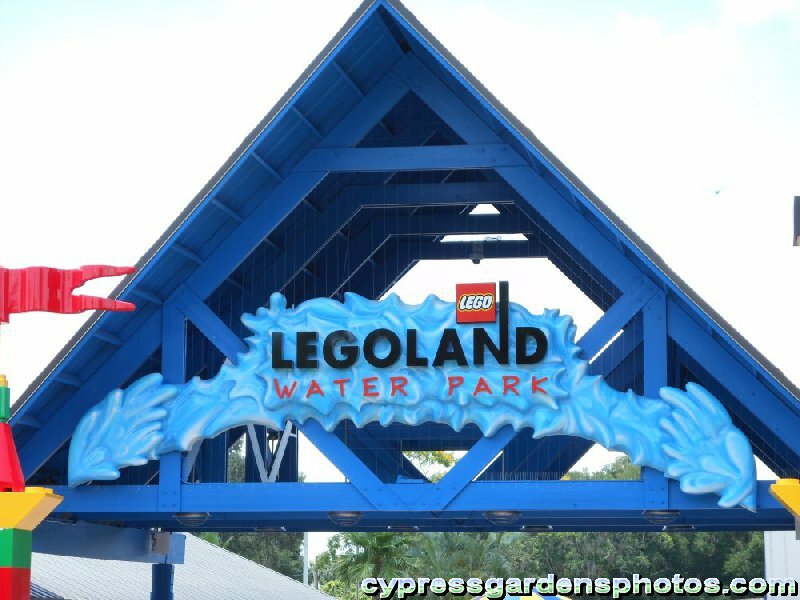 For more photos, please visit the Legoland Water Park Gallery! 18 Posts Did they open the restrooms behind the water slides neXT to the gardens and the snack bar building behind splash out. 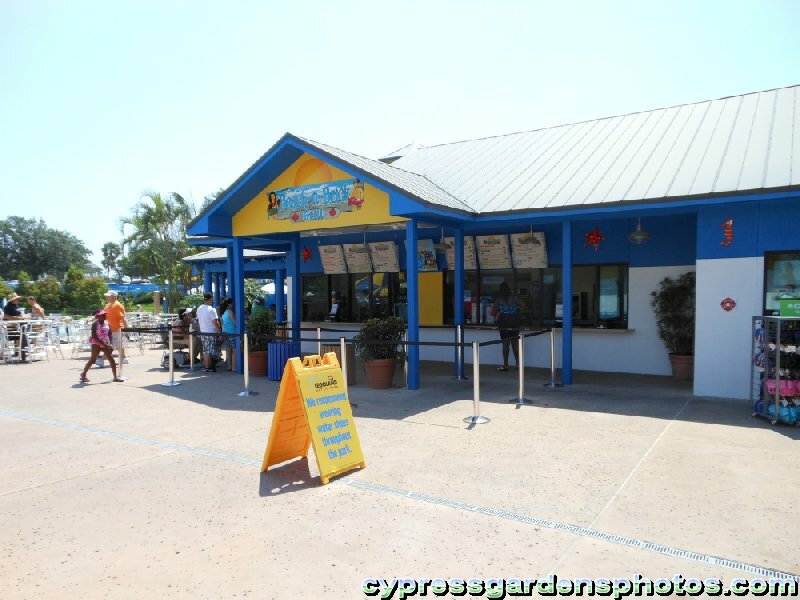 Did they open the restrooms behind the water slides neXT to the gardens and the snack bar building behind splash out. 1451 Posts Holy cow... I went to the Water Park with my two kids... Remember that scene towards the end of Titanic when 1,500 people were stranded in the Atlantic ocean screaming and begging for help? Yeah, it was kinda like that! Boy was it CROWDED today! 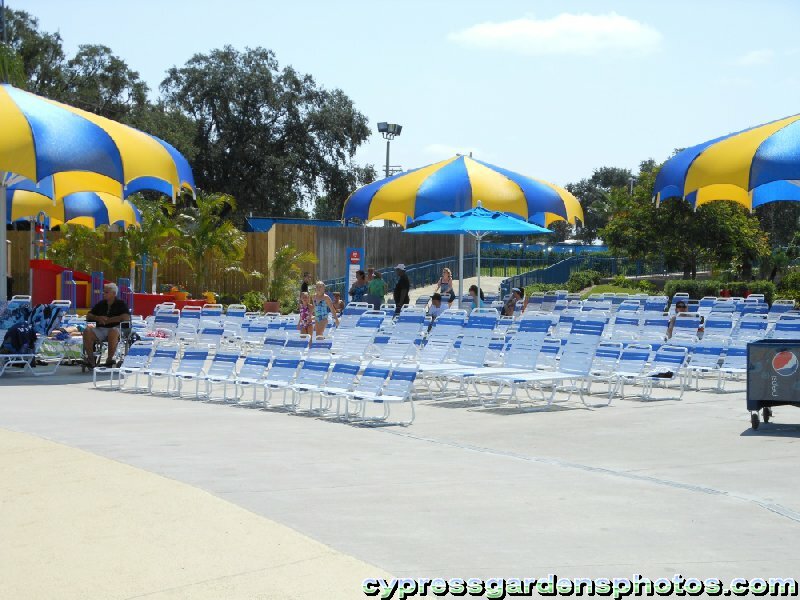 I think 70% of the guests today were at the Water Park. You know they're making a killing off it it. I hope they add some more slides next year!